The view our current range of properties available at auction, click here. We are part of a national network of auction houses. 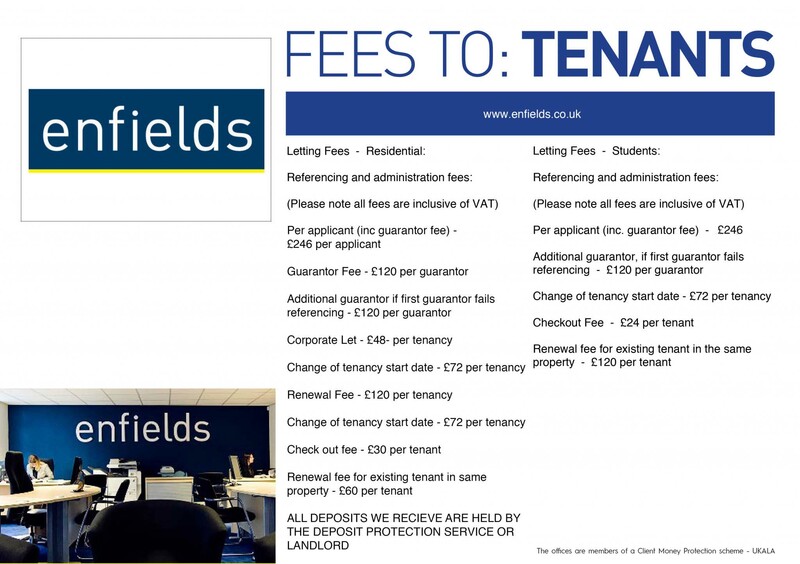 To find more about enfields, as a franchise, clickk here to view how we have firmly established 10 well respected offices across the UK.